Chocolate pudding was one of the most delicious dessert in the world, but could you afford this £22.000 Chocolate pudding? 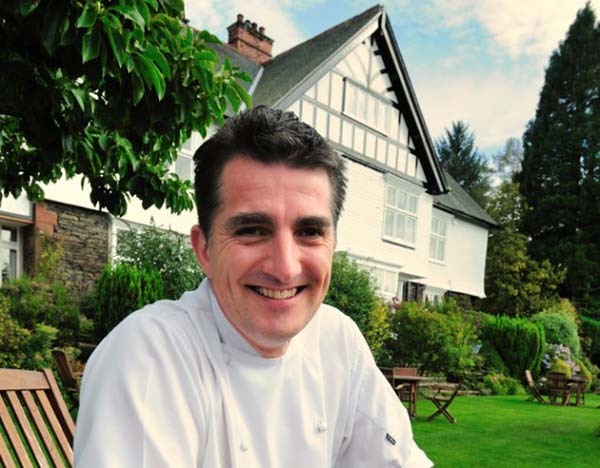 this Chocolate pudding Created by Marc Guibert, head chef at Lindeth Howe Country House Hotel might be one of the most expensive chocolate pudding in the world today. It looks like a Faberge egg. This precious Chocolate pudding is made of exclusive ingredients like caviar and four different types of the finest Belgian chocolate flavoured with a combination of peach, orange and whiskey. 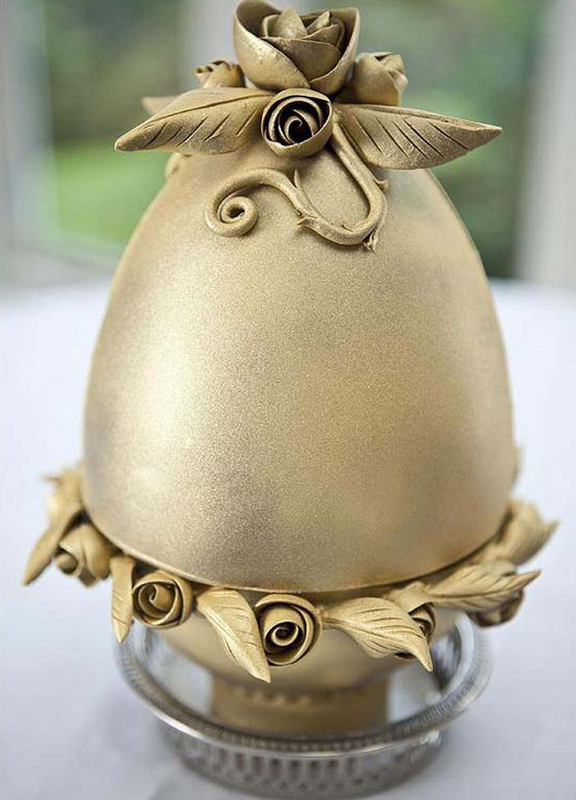 It is layered with champagne jelly, a light biscuit joconde and glazed with edible gold leaf. Topped with a two carat diamond instead of a cherry (see also Most Expensive Chocolate Praline), the sumptuous dessert requires a 3 weeks pre-order and is priced at 22.000£ or about $34,440 (about 25.200 €) This Chocolate pudding by Marc Guibert also sets the world records as Most expensive chocolate pudding, according to World Records Academy. Well i wonder who will buy this expensive chocolate pudding? 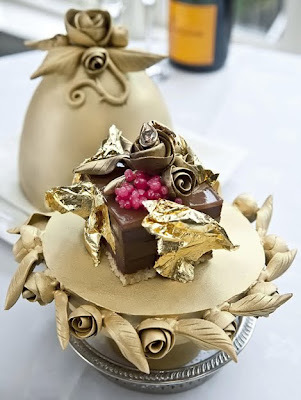 If you have a lot of money then you can preorder this chocolate pudding made by Marc Guibert as 2012 Valentine Gifts for your lover.